For more information about me please visit my other website. Hello Alexander and greetings from Canada ! I am subscribed to your blog in MachineKoder and try to read it each time you make a new posting. I say "try" because I am a complete noob with Linux, LinuxCNC, Machinekit, etc. but am slowly trying to educate myself as it looks super interesting and something I would very much like to participate in - if even only as a new enthusiastic user of the technology that you and others have developed. A bit about myself. I am a retired electronics engineer and spent most of my career developing small PIC based microcontroller devices for industry. I always had an interest in CNC but never had the opportunity to get involved with it. The LinuxCNC project and some forums have given me countless hours of interesting reading and then I came across Machinekit and your blog and "signed up" for them too ! I recently purchased a Beaglebone Black and have been working my way though a couple of online Linux courses as a starting point, but at some point I will install Machinekit on the board and even if it's not connected to anything I can test run it and I am sure I will have issues to resolve and more to learn even for that simple task. Of course my ultimate goal is to build a CNC machine of some type. 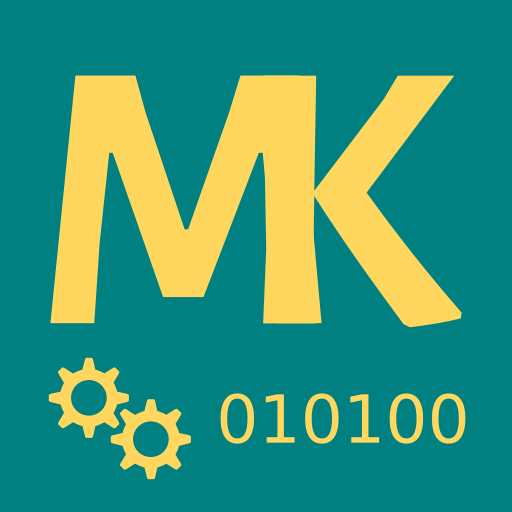 I am also helping with the local Makerspace and they can benefit from Machinekit as well, so I hope to eventually help them with my new found knowledge. Anyway, I just wanted to send you a note thanking you for all your great work on this project and I look forward to working with Machinekit and Machinetalk etc. in the not too distant future ! Thank you for reaching out. People like you are what encourages us as open source developers to do what we do. There is always a lot to learn in an open source project be it as a user, developer, or regular visitor of the mailing list. If you want to learn about CNC and especially how to drive a CNC machine, Machinekit is a great project to start with. With the BeagleBobe Black, you have already made good platform choice since it is relatively easy to work with and at the same time excellent for low latency tasks. If you have any questions feel free to contact me via email or any other medium you find me on. There is no such thing as a silly question.